First, Moneda will be stable. Because it is backed by an asset account consisting of a portfolio of conservative investments, and which will be augmented by a large portion of fees collected from its use, the price is expected to be at or close to the market price on the exchange. Fittingly, there should be no significant swings in price, making it desirable to all who use it or accept it as payment. Second, Moneda will be scalable to the extent it can easily enable micropayments. Anyone who wishes to make a payment of even less than a dollar will be able to do so with a fraction of a penny fee to the user and only a few cents transaction charge to the merchant. Third, the use of Moneda will be extremely economical. Because Moneda is being built on the Stellar network, the fee charged by Stellar to make a transaction is a tiny fraction of a cent. Monetran’s fee for the transaction is only 1% – 2%. For example, an international transfer of $200 would cost a total of approximately four dollars in most cases.This is approximately 70% less than the typical $14 fee charged by most banks and processors. Affordability is one of the great benefits of building on the Stellar network and having access to its many advantages. Fourth, in addition to great savings enabled by Stellar, transactions on that network are processed at lightning speed. A remittance, for example, could provide a P2P international exchange in a few seconds. Fifth, Moneda will be backed by a portfolio of tangible assets, primarily interest bearing instruments such as Municipal and Corporate Bonds, U.S. Treasuries, and the like. 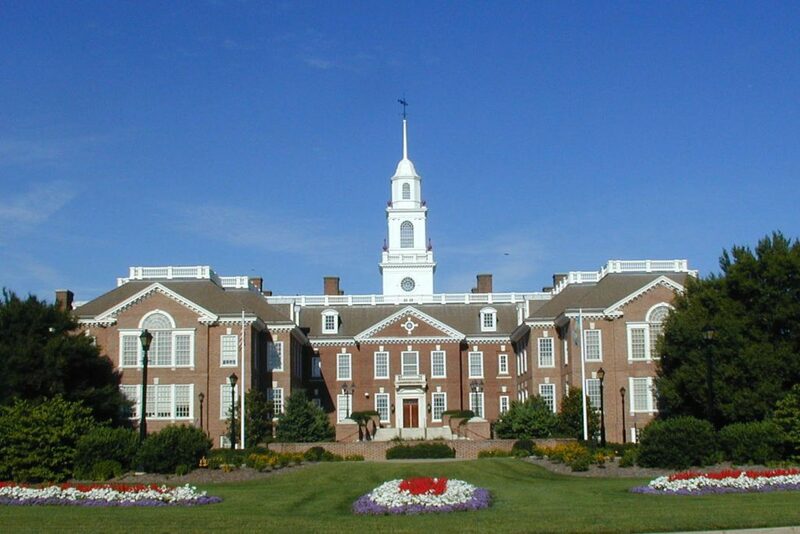 The objective will be capital preservation with a reasonable rate of return. Sixth, Moneda will enjoy a steady influx of cash from the fees generated by its use. 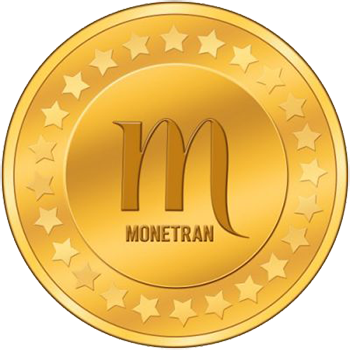 As an aid to increasing the value of the currency, at the end of each quarter, any profits accrued from investments in the asset account will be removed and used to buy Moneda on the open market, which will be burned. Destroying tokens on a regular basis will increase scarcity and most likely will cause the value of Moneda to increase, also. Seventh, Moneda will be redeemable. The price for redemption will be a simple formula, the principal in the asset account divided by the number of tokens in circulation. This will accomplish two things: one, it will promote a stable price by giving token holders a choice of either the redemption price or the price quoted on the exchange, and two, it will provide extra liquidity in the event of a thinly traded market. Not since the days of the gold standard – nearly a half century ago – has a currency been backed by, and been redeemable for, a valuable asset. Eighth, the value of Moneda should function perfectly as a store of value. 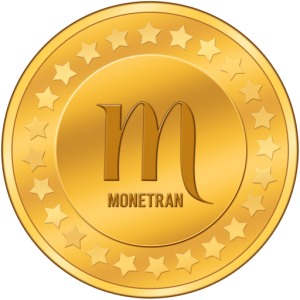 This is only possible when a currency has a stable value to begin with, and the price of Moneda is actually expected to increase from the investments used to back the currency. Because of its unique paradigm, the currency is expected to normally keep ahead of inflation because the investments are largely interest rate sensitive. Moneda has been carefully developed to benefit all those who use, hold, transfer, or trade it. But most of all, it has been designed to reward our investors. © 2019 |All Rights Reserved | Monetran, LLC.